Can you figure out where Gary’s visiting? Gary's been travelling across Canada and he's sent us selfies from his travels. The problem is, we can't figure out where he is — he's taking up most of the photos and we can't see the landmarks! Lucky for us, he's left us clues to the locations. 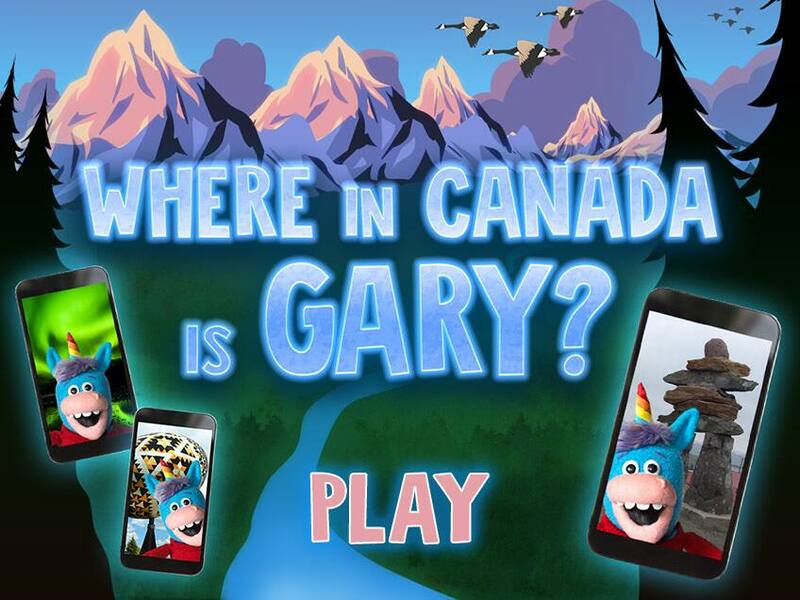 Can you figure out where in Canada Gary's selfies are from? Good luck! 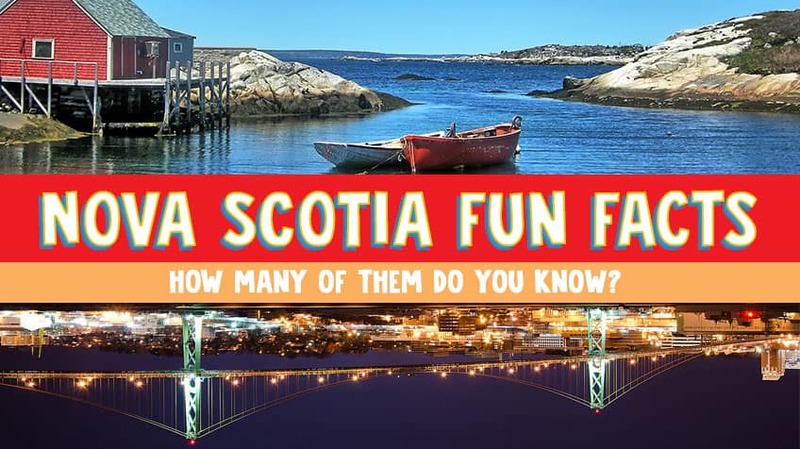 How much do you know about Nova Scotia? 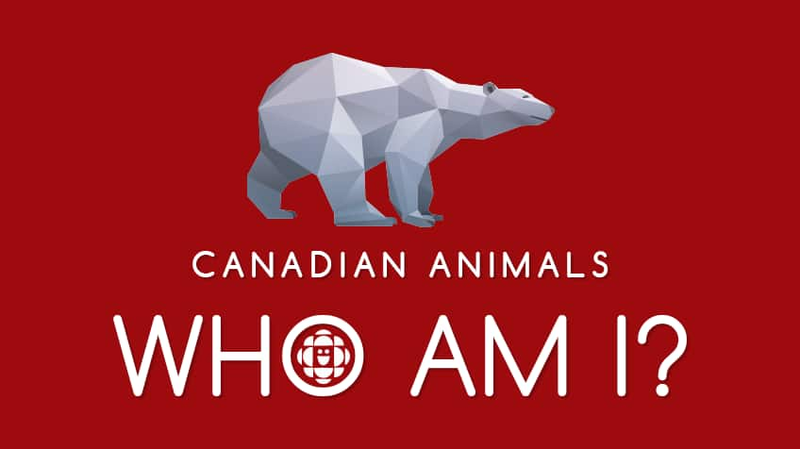 Do you know your Canadian animals?